Twentieth Century-Fox Film Corporation, 20th Century Fox Home Entertainment Japan, 20th Century Fox Netherlands, 20th Century Fox, 20th Century Fox, 20th Century Fox, 20th Century Fox de Argentina, FS Film Oy, Fox-Warner, Warner Bros. Rated PG for mild action, language and brief rude humor. In New York, the unemployed divorced Larry Daley is a complete loser. 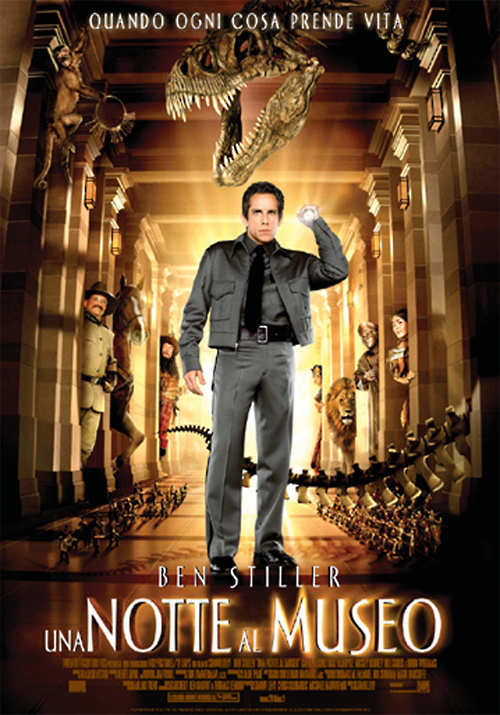 His son Nick is very disappointed with his father that is gong to be evicted, and Larry accepts the job of night watchman in the Museum of Natural History as the substituted for three old security guards that have just retired to raise some money and pay his bills. 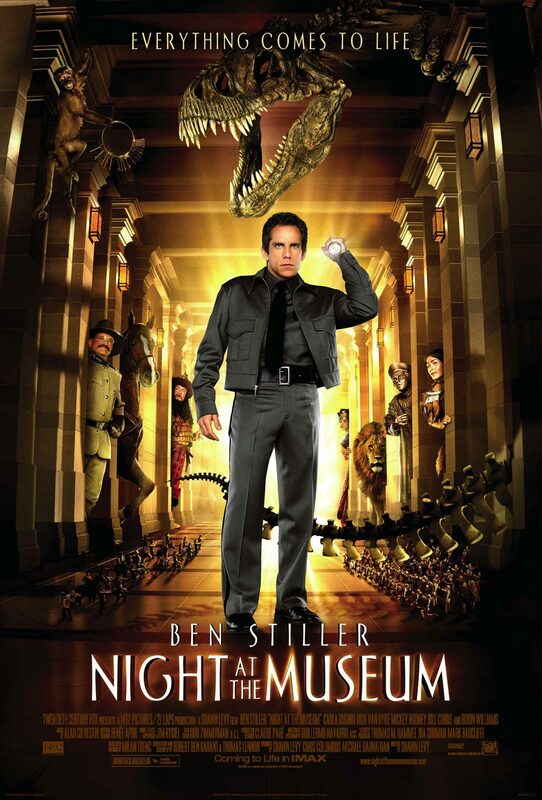 In his first nightshift, Larry realizes that everything at the museum comes to life at night. 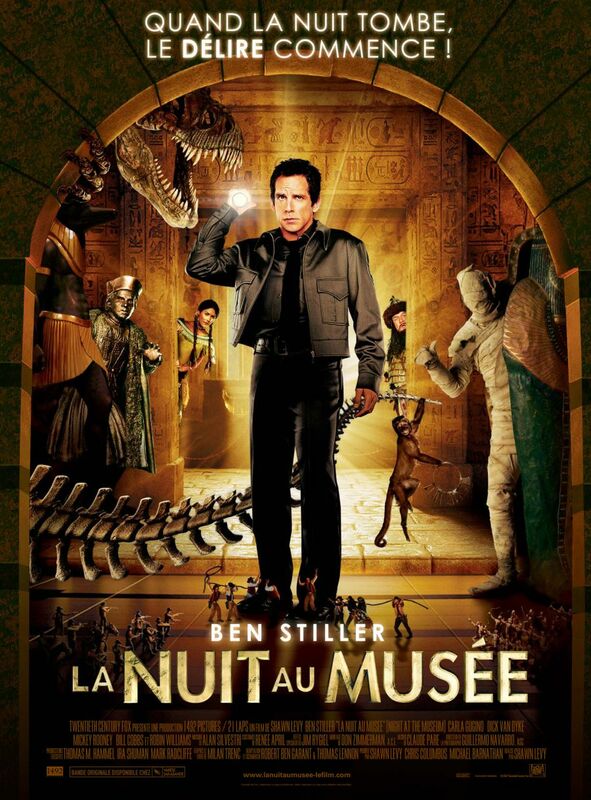 The Museum transforms in a complete chaos with the inexperienced Larry, and he learns that since an old Egyptian stone came to the Museum in 1950, the was statues comes to life until dawn. 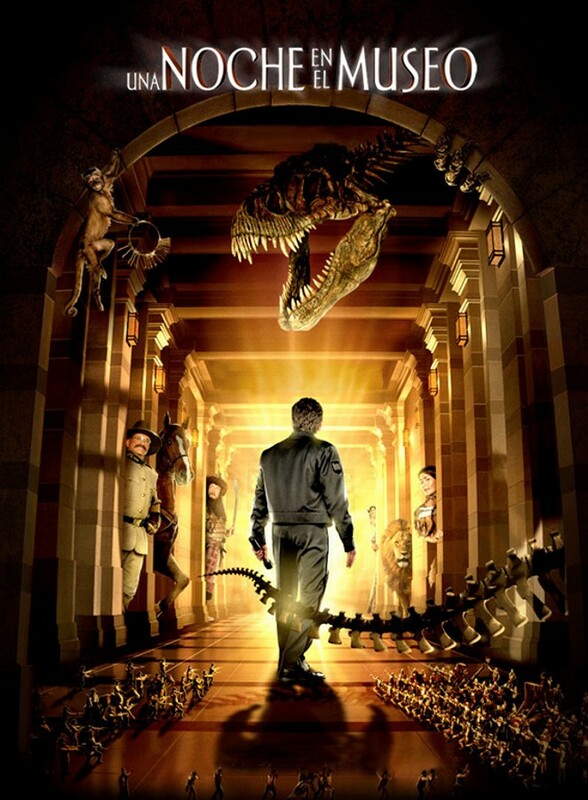 When Larry brings his son to spend a night with him, the three old guards break in the Museum to stole the magic stone. 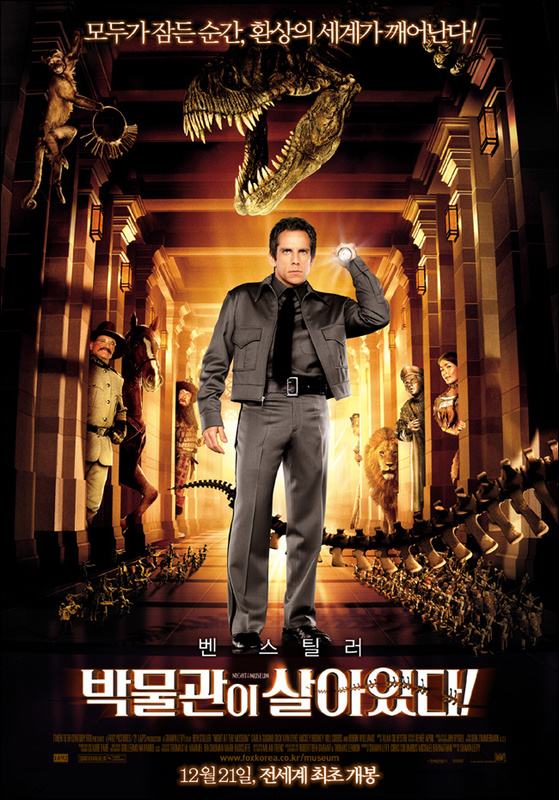 Larry organizes the historic characters to help him to arrest the criminals and save the museum. 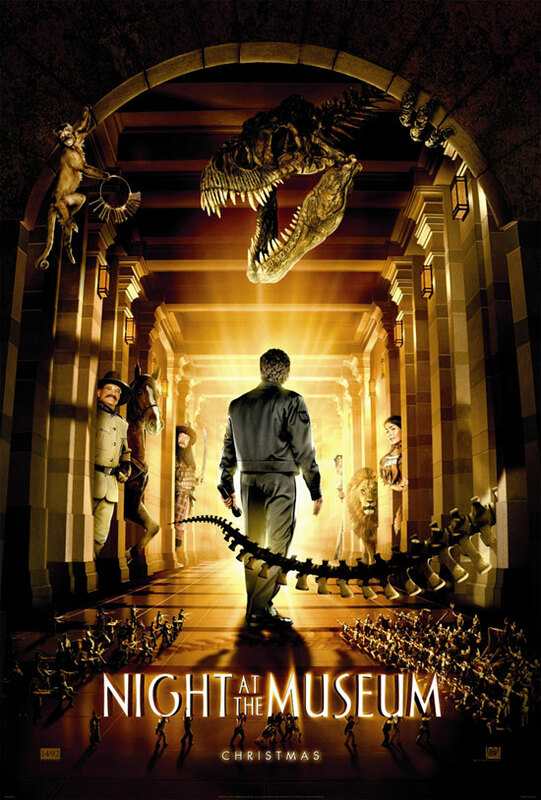 When Larry Daley, a divorced father who can't seem to keep a job for more than a week, applies for a job at the Museum of Natural History, he is assigned as a night guard. 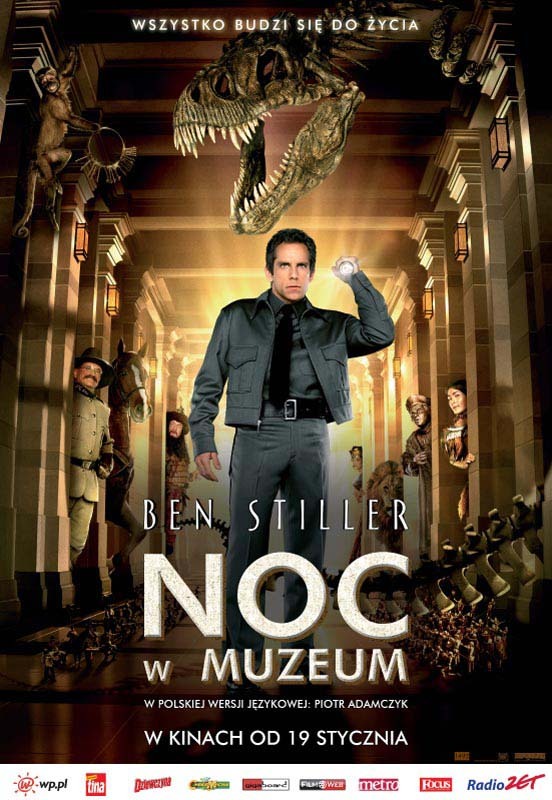 However, a seemingly easy job turns out to be a wild ride when he finds that an ancient curse has caused the "inhabitants" of the museum to come to life. I saw it with a big group of friends (all in their early 20's) on opening night, and we all thought it was hilarious. 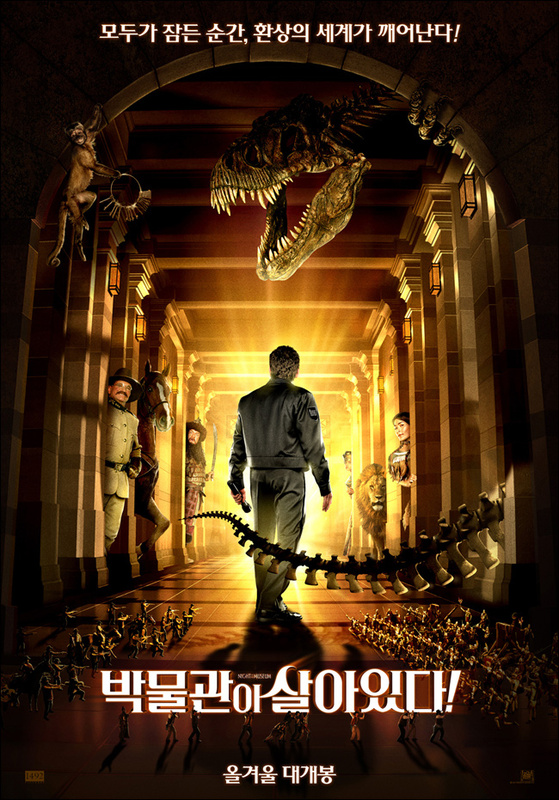 It wasn't until a few days later that I heard reviews for it that were less than favorable. I thought the movie was funny and light-hearted. Yeah, some parts may not have seemed to make sense, but come on. 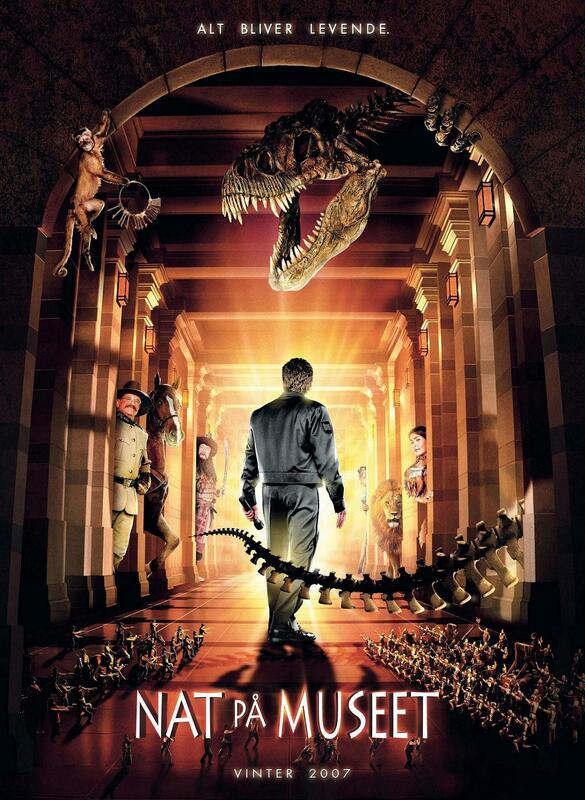 It's a movie about exhibits in a museum coming to life - I don't think the creators were aiming for realism. 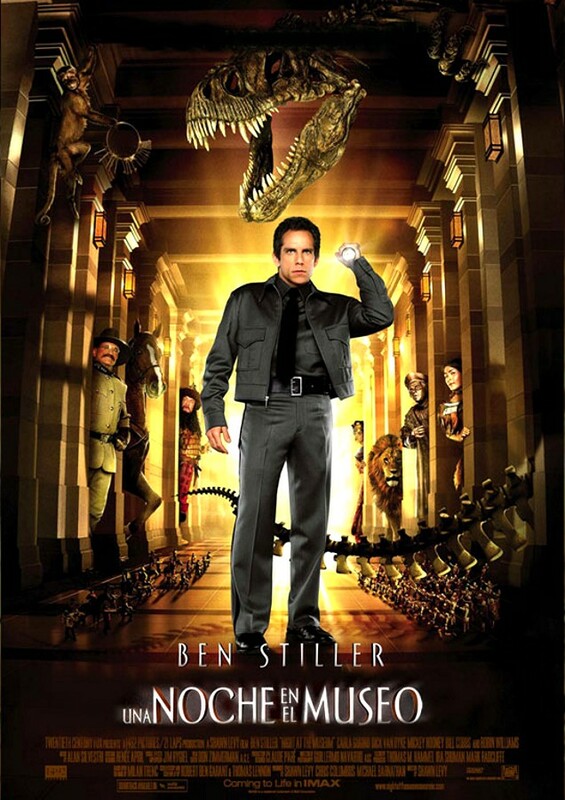 I thought Ben Stiller did a great job, as did other supporting actors, especially the security guards. Everyone in the theater clapped when it was over, so they must have liked it too. I would definitely recommend it.